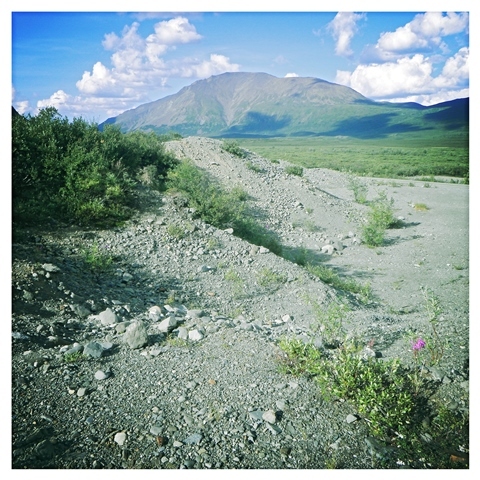 DOT&PF Statewide Materials Site Inventory | R&M Consultants, Inc.
As part of DOT&PF’s asset management initiative, R&M has spent multiple years preparing an ongoing inventory of material sites available for use on highway and other infrastructure projects in Alaska. This inventory of approximately 2,600 sites, organized by region, includes compiling existing data and current site land status and usage, conducting inspections and characterizing the geological conditions (materials, groundwater, permafrost, etc. ), and estimating the quantity of available materials. The services provided under this contract have been a multi-year effort, and have included nearly all of the material sites on the entire Alaska road system.